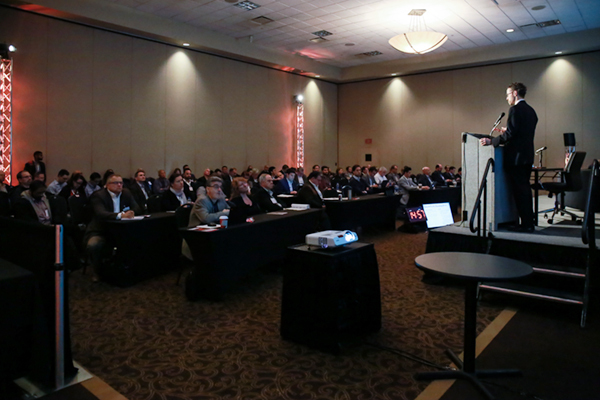 The 2019 conference will be held in Novi, Michigan, alongside Automotive Testing Expo, North America’s largest exhibition dedicated to new vehicle development and testing. 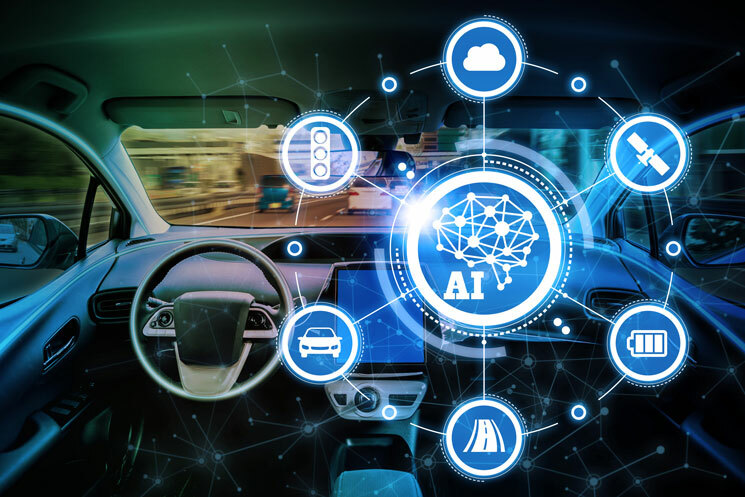 Over 45 expert speakers will discuss the latest developments in the world of next-generation ADAS technology, autonomous vehicles, and self-driving vehicle technology test and validation. Advanced driver assistance systems giving rise to fully automated driving vehicle technology is nothing new. 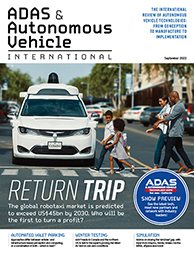 Since the final meeting of the Eureka PROMETHEUS Project in Paris in 1994, it’s been clear that fully autonomous self-driving vehicles are set to become a reality, yet 24 years later the final stages of testing, validation and fail-safing pose a huge challenge to the automotive industry. 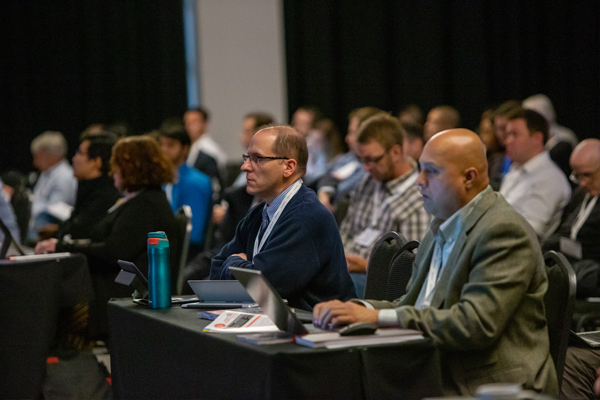 The Autonomous Vehicle Test & Development Symposium is the MUST-attend conference for anyone working on research and development of AV technology. Taking place alongside these two great AV conferences! Click below to learn more about the neighbouring events. 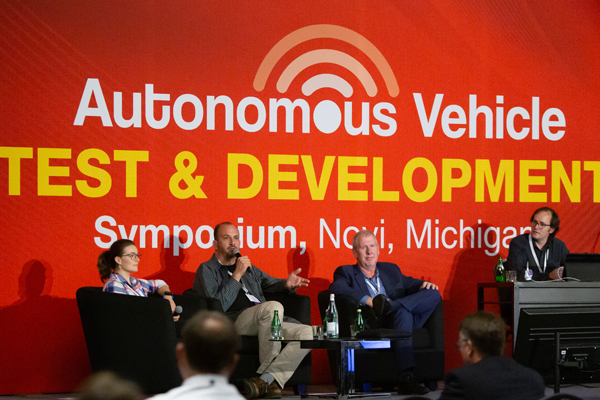 Note your Autonomous Vehicle Test & Development Symposium delegate pass will gain you access to all three conferences - there’s no need to purchase more than one pass to attend all three events or the exhibition!